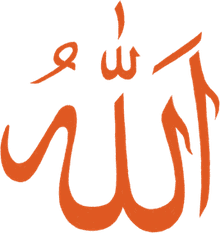 What Is the Meaning of Islamic Abbreviation SAWS? Muslims believe that Muhammad (SAWS) was the last Prophet and Messenger of God. "Allah and His angels send blessings upon the Prophet. Oh you who believe! Send blessings upon him, and salute him with all respect" (33:56). The Prophet Muhammad also told his followers that if one extends blessings upon him, Allah will extend ten times the greeting to that person on the Day of Judgment. In verbal use, Muslims usually say the entire phrase: when giving lectures, during prayers, when reciting du'a, or any other time when the Prophet Muhammad's name is specifically mentioned. 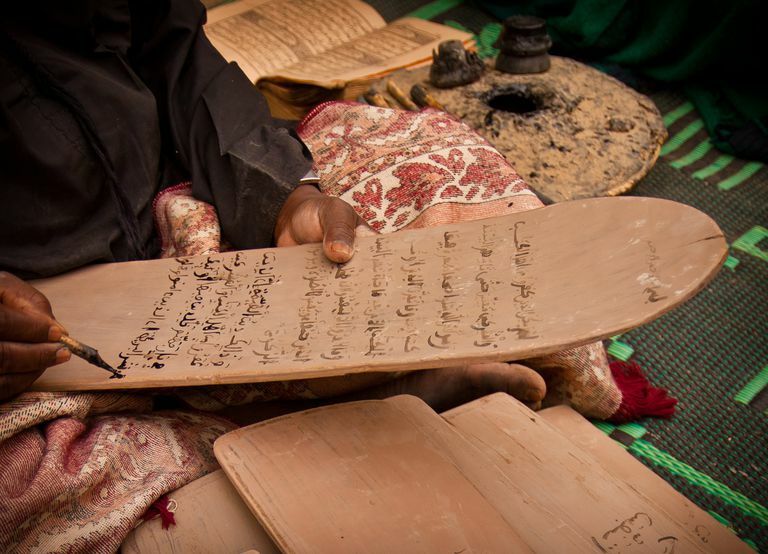 In prayer when reciting the tashahud, one asks for mercy and blessings upon the Prophet and his family, as well as asking for mercy and blessings upon the Prophet Ibrahim and his family. When a lecturer is saying this phrase, the listeners repeat it after him, so they too are sending their respect and blessings upon the Prophet and fulfilling the teachings of the Quran. In writing, in order to streamline reading and avoid cumbersome or repetitive phrases, the greeting is often written once and then left out altogether, or is abbreviated as "SAWS." It may also be abbreviated using other combinations of letters ("SAW," "SAAW," or simply "S"), or the English version "PBUH" ("peace be upon him"). Those who do this argue for clarity in writing and insist that the intent is not lost. They argue that it is better to do this than to not say the blessing at all. Some Muslim scholars have spoken out against the practice of using these abbreviations in written text, arguing that it is disrespectful and not a proper greeting. To fulfill the command that Allah has given, they say, the greeting should be extended every time the Prophet's name is mentioned, to remind people to say it in full and really think about the meaning of the words. They also argue that some readers may not understand the abbreviation or become confused by it, therefore negating the whole purpose of noting it. They consider the introduction of abbreviations to be makrooh, or a disliked practice which is to be avoided. When the name of any other prophet or angel is mentioned, Muslims wish peace upon him as well, with the phrase "alayhi salaam" (upon him be peace). This is sometimes abbreviated as "AS."